Our iTero 3D scans are completely free of trays and alginate (molds), resulting in a more accurate impression from the start, a more precise treatment, and a more comfortable patient experience. No goop, no gagging, only smiles! Sirona digital radiograph (x-ray) technology provides safe, instant, highly detailed images, using significantly less radiation than traditional x-rays. The higher resolution allows for more accurate diagnosis, and hence, better treatment plans. Forget braces and wires! 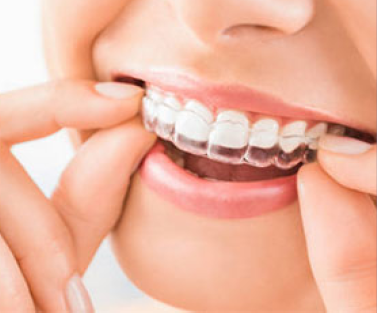 With Invisalign, you can achieve a healthy and beautiful smile using clear, removable aligners. You can also eat whatever you want. It’s a discreet, aesthetic, and convenient way to get the smile you’ve always wanted! Welcome to Our Manassas Orthodontic Office! 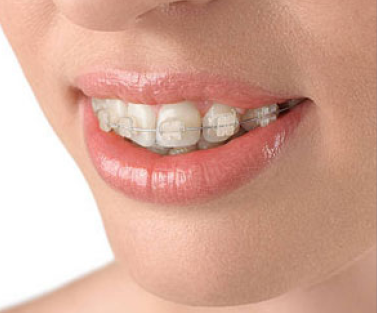 An aesthetic smile is not the only benefit of orthodontic treatment. Research shows straight teeth are easier to keep clean resulting in better overall health and well-being. 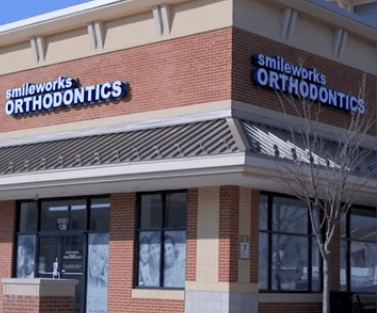 At Smileworks Orthodontics, we strive to give each patient a beautiful, healthy smile that will last for a lifetime. 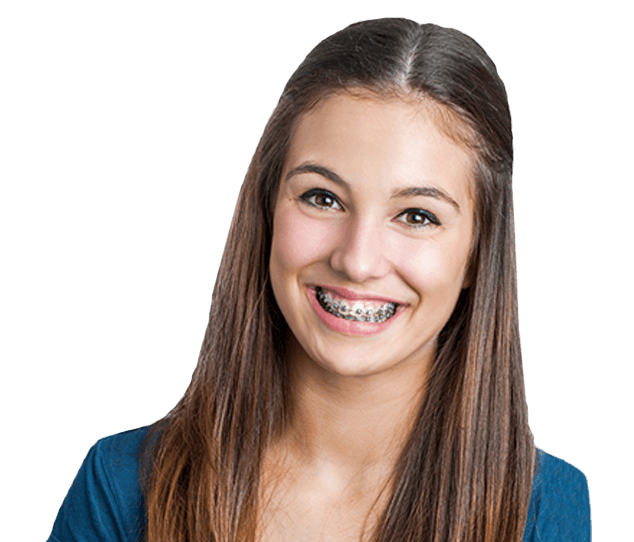 We’ve been providing quality orthodontics to Manassas, Woodbridge, Centreville, Bristow, Clifton, Nokesville, Manassas Park, Gainesville, and all surrounding Virginia areas. Dr. Hussaini, or “Dr. H” as some of his patients endearingly call him, is a board-certified and Ivy League trained orthodontist. He possesses the knowledge and experience necessary to give you the beautiful, functional smile you deserve. We use the finest equipment and products, designed to be safe, efficient, and eﬀective. Our digital x-rays provide advanced imaging with less radiation than traditional radiographs. Our paperless office allows us to be environmentally conscious, helps us run on schedule and save your time! Who says orthodontics can’t be fun? 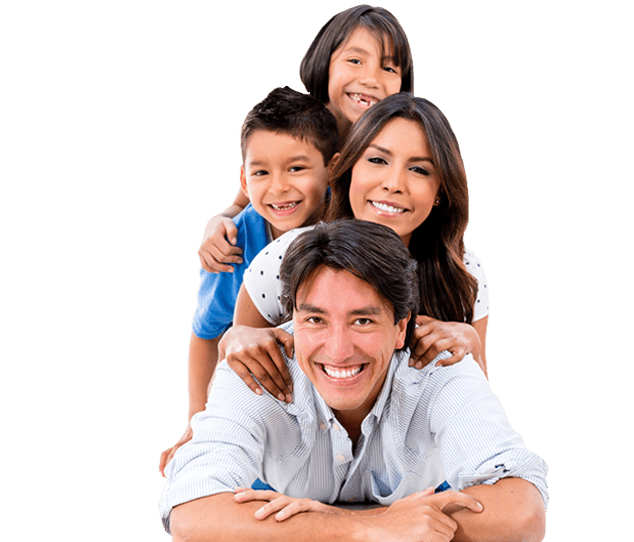 We believe that getting a great smile can be a great experience too. We have video games for your enjoyment and our SmilePoints rewards program is there to encourage good hygiene and patient compliance, all with awesome prizes! 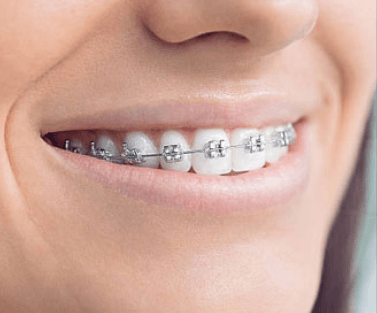 Your orthodontic treatment doesn’t have to interfere with the rest of your life! Our office is centrally located in Hastings Marketplace (Harris Teeter plaza) at the intersection of Prince William County Parkway, Liberia Avenue, and Wellington Road. We also oﬀer flexible hours.